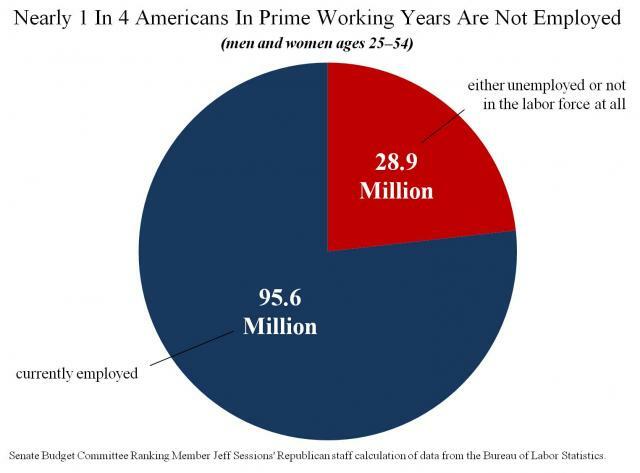 Almost 1 in 4 Americans between the ages of 25-54 (or prime working years) are not working. If you are not in this 23.2%, let me congratulate you, but in this economic turbulence is not enough to make money. You have to protect it. Be smart, take this economic turbulence as your great opportunity.